02 Dan Richter : In this episode we catch up with actor and mime artist Dan Richter during his cross country journey back to his home in California. A rather enlightening exploration into the making of 2OO1: A Space Odyssey by a man who was there and worked closely and extensively with Stanley Kubrick. 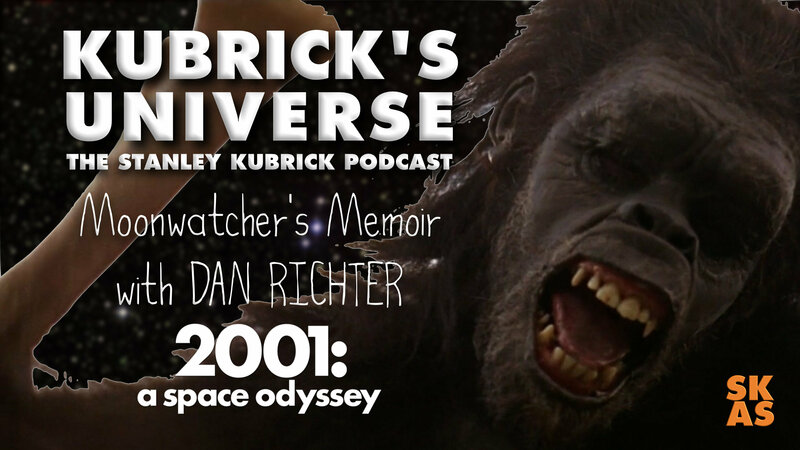 Dan Richter is best known as Moonwatcher the man-ape in the opening sequence of Stanley Kubrick’s “2001: A Space Odyssey” which he also choreographed. 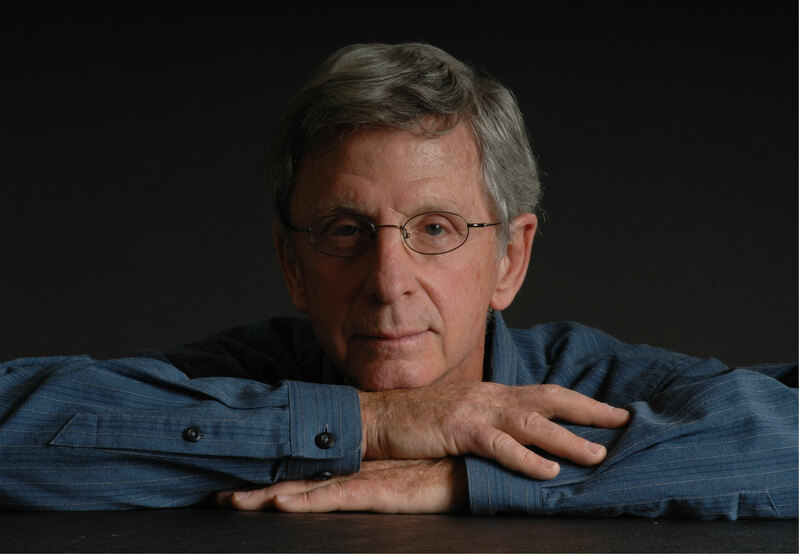 Dan has had a long career as a mime, choreographer, actor, director, producer, memoirist, and for two decades a Hollywood executive. His book “Moonwatcher’s Memoir” is about working on “2001.” His memoir “The Dream is Over” describes the years he lived and worked with John Lennon and Yoko Ono from 1969 to 1973. Dan currently lives in Sierra Madre outside of Los Angeles where he has been leading Sierra Club mountaineering trips since 1991 and teaches courses on rock climbing and mountaineering. Dan is an AMGA Certified Single Pitch Rock Climbing Instructor.